Printable copies for your convenience. Browse through our selection of custom profiles below. You will be directed to a page where you can view each profile offered in that category. As you can see we offer a wide variety of cabinet door profiles to choose from. Profiles such as edge, frame, panel, designer miter, MDF, 3DL edge, 3DL corner profiles and hinges and drilling. This catalogue contains all of our edge, panel, frame, and miter profiles. Please note that the kind of Cabinet Door you're ordering will have a select group of profiles. i.e. 3DL profiles are only available on MDF & 3DL doors and cannot be applied on a Wood Cabinet Door or Drawer. Our Wood Cabinet doors will require 3 separate profiles; Edge Profile which is the outside perimeter of the door, Frame Profile which is the inside perimeter of the frame of the door, and a Panel Profile which is the profile of the inner panel of the door. 3DL & 1-Piece MDF Doors will have up to two profiles. 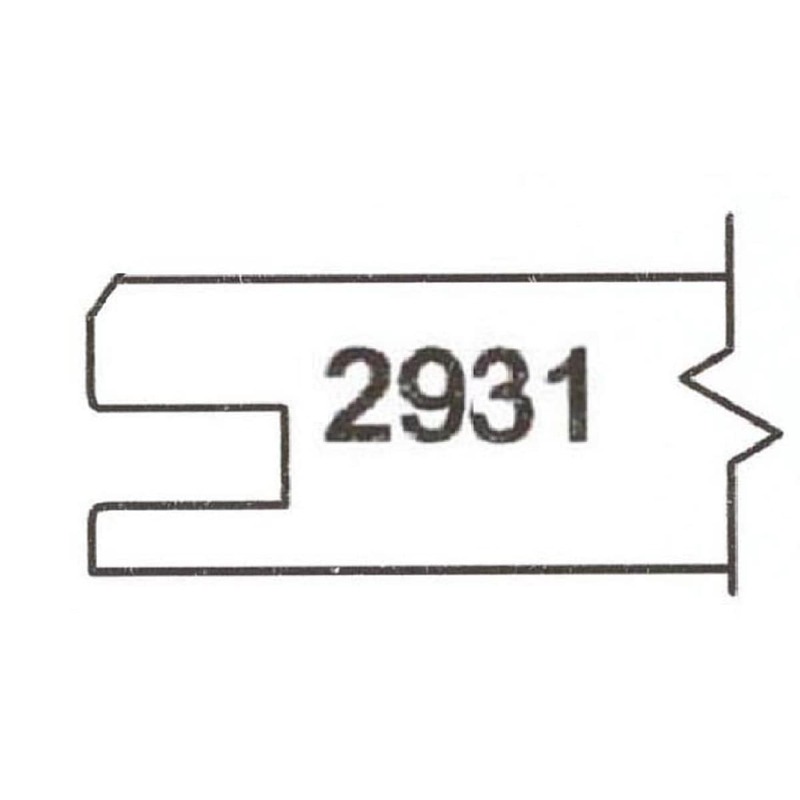 The Edge profile for the outside perimeter of the door, and if your choice is not a slab door your will need to choose one of our three inside profiles. 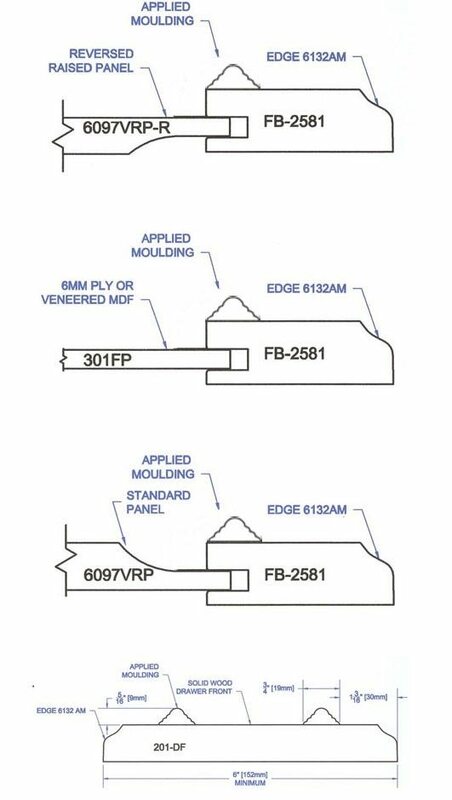 These Profiles are only applicable to our wood doors and drawer fronts and are NOT available for our RTF or 1-Piece MDF doors and drawer fronts. These are the profiles to choose from for the inside edge of the frame of the door or drawer front. 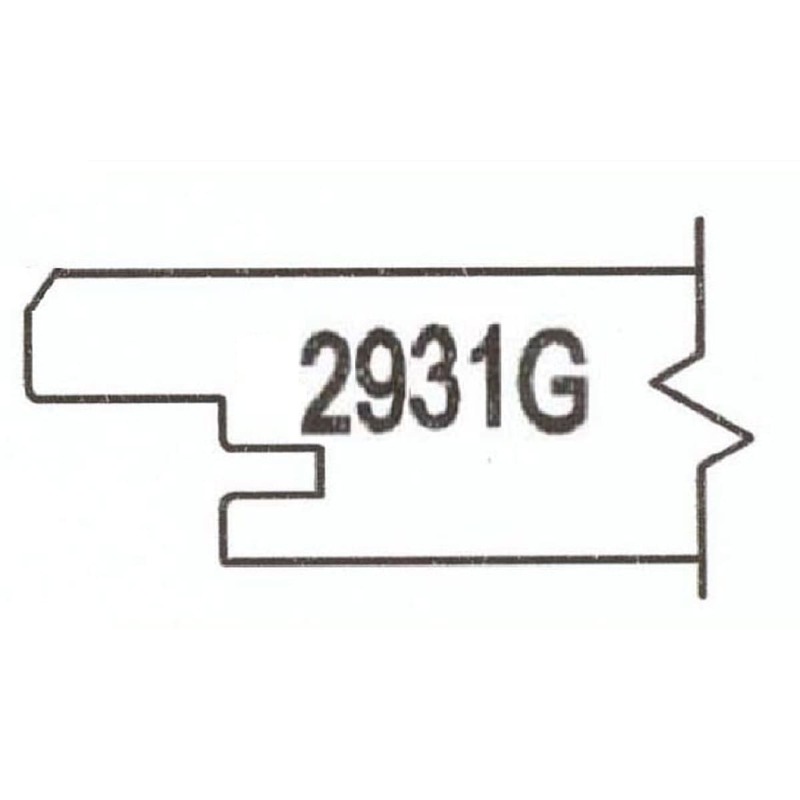 This is our Standard frame profile and is our most popular for overlay doors and 5-piece drawer fronts. 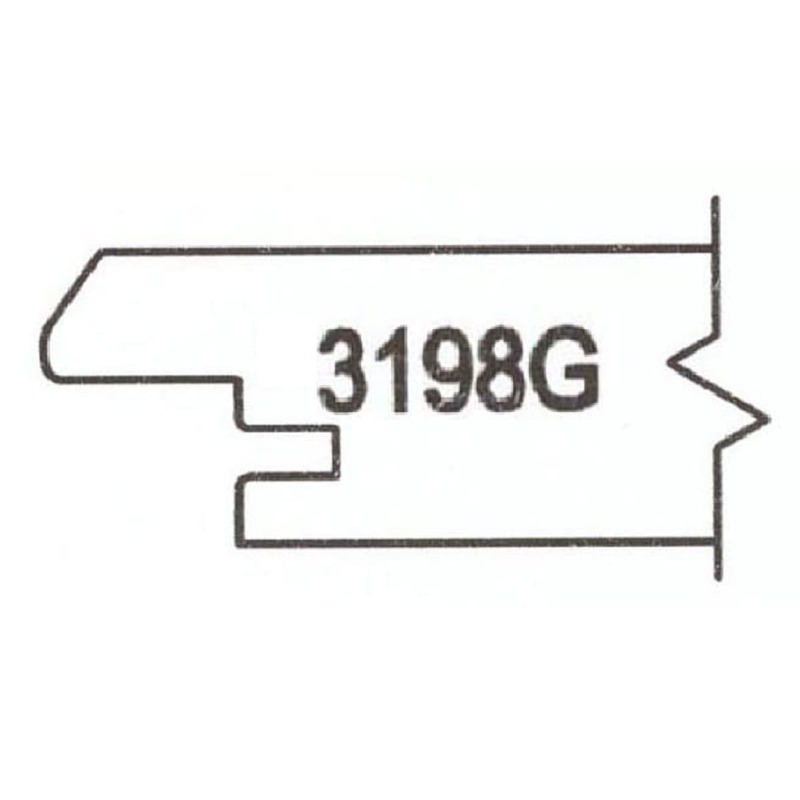 This profile is only applicable on our wood doors and 5-piece drawer fronts and is not available for our RTF and 1 Piece MDF doors and drawer fronts. 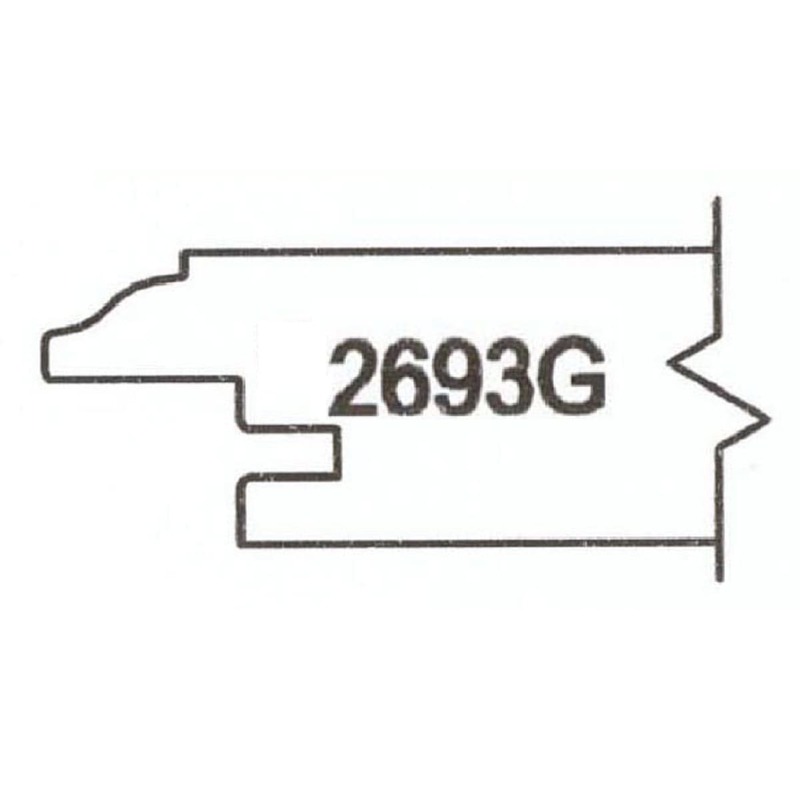 This profile is only applicable to our wood doors and 5-piece drawer fronts and is not available on our RTF and 1 Piece doors and drawer fronts. 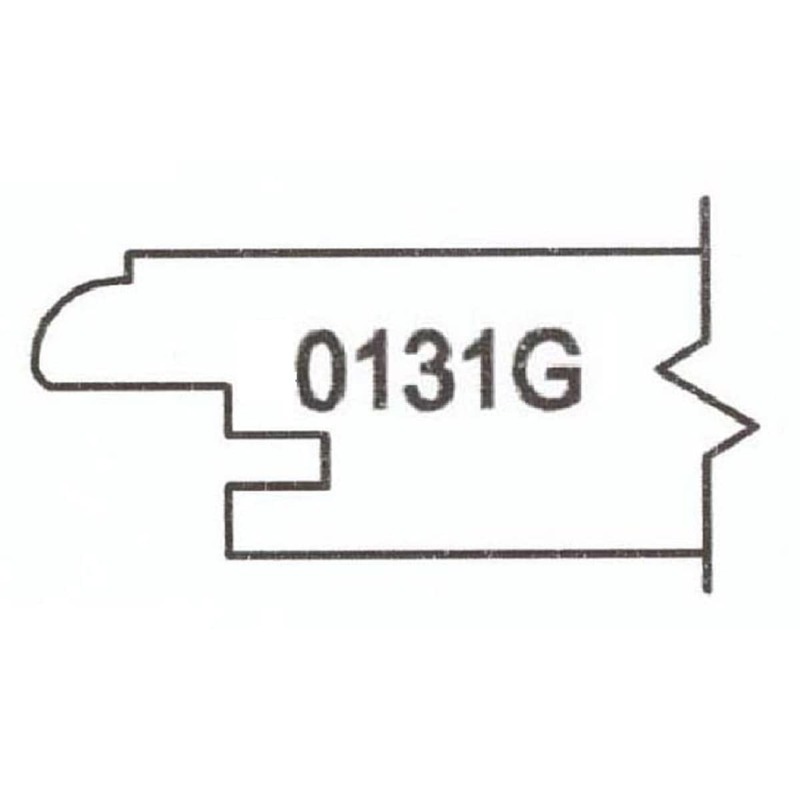 This profile is most commonly used for our âshakerâ doors. The edge has a minimal radius to accept finish but still maintains a âsquareâ look. 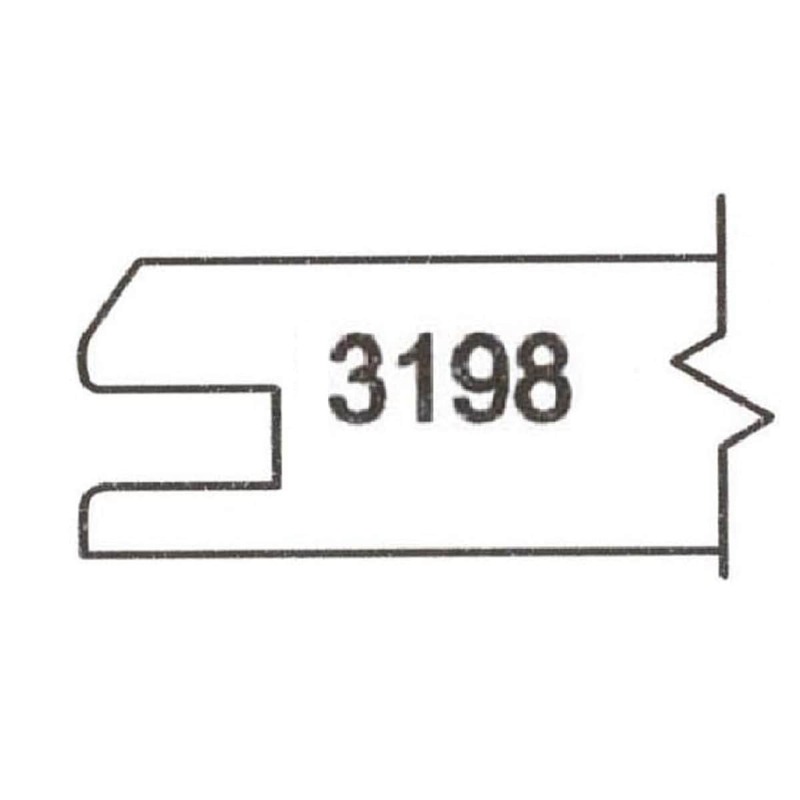 This profile is only applicable to our wood doors and 5-piece drawer fronts and is not available for our RTF and 1 Piece doors and drawer fronts. This profile has a 90 degree angle on the inside frame edge and does not accept finish well. This profile is only applicable to our Wood doors and drawer fronts and is not available for our RTFÂ or 1 piece MDF style doors or drawer fronts. Routed for Glass with a groove for clear rubber retainer strip (available upon request) designed for 1/8â³ glass (not included). This profile is only applicable for our wood doors only and is not available for our RTF and 1 Piece MDF doors. Routed for Glass with a groove for clear rubber retainer strip (available upon request) designed for 1/8â³ glass (not included). 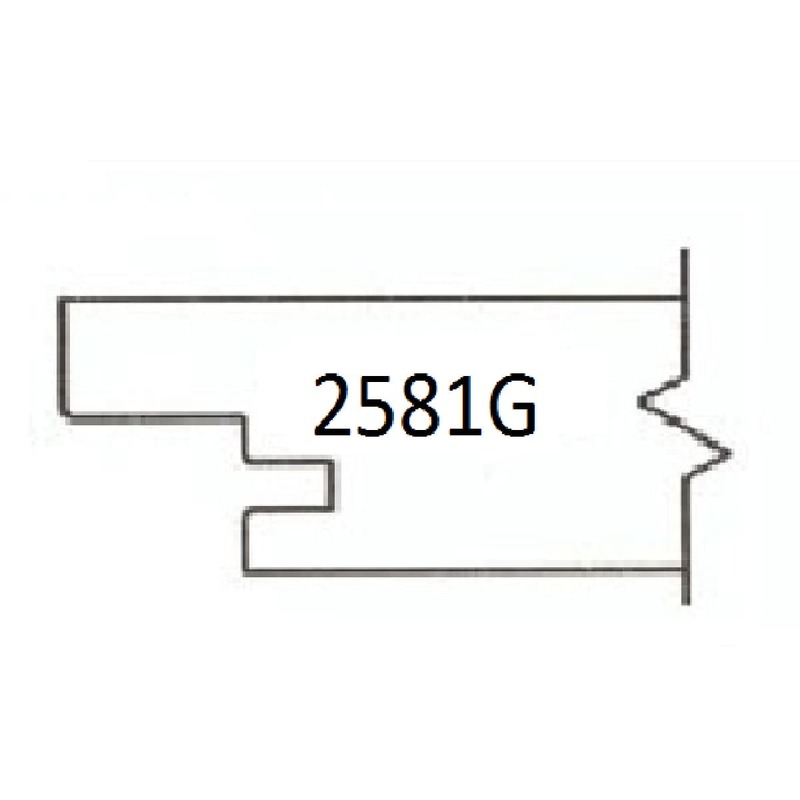 This profile is only applicable to our wood doors and is not available for our RTF and 1 Piece doors. Routed for Glass with groove for clear rubber retainer strip (available upon request) designed for 1/8â³ glass (not included). These profiles are only applicable to our wood doors and are not available for our RTF and 1 Piece doors. Routed for Glass with a groove for clear rubber retainer strip (available upon request) designed for 1/8â³ glass (not included). This profile is only applicable to our wood doors and is not available on our RTF or 1 Piece doors. 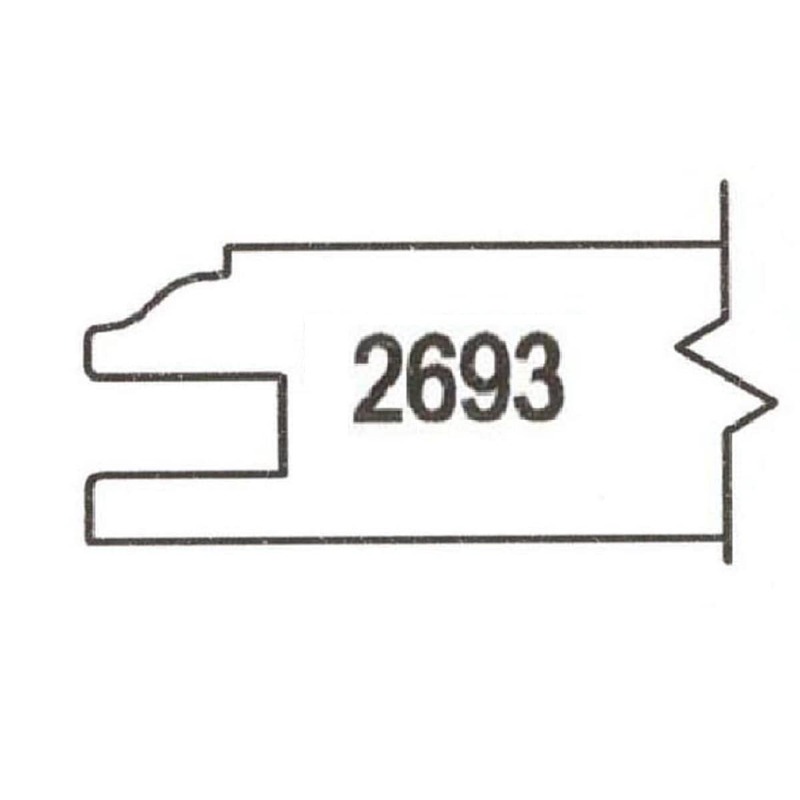 Routed for Glass with a groove for clear rubber retainer strip (available upon request) designed for 1/8â³ glass (NOT included) This profile has 90 degree angle on edge and does not accept finish well. 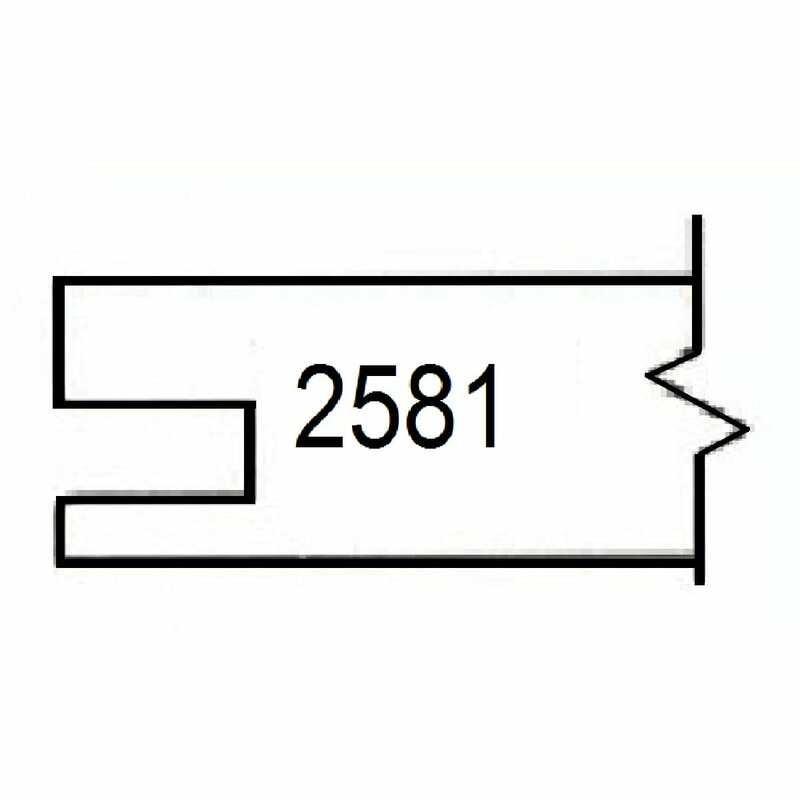 This profile is only applicable to wood door and drawer fronts and is not available for our RTF and 1-piece MDF style doors and drawer fronts.